SERENE™ is short for SEattle Real Estate NEws. The News includes the monthly real estate results for Western Washington and the updated monthly market trend data for more than 50 Zip Codes. Buyers can search for listings across some 23 counties. Gerhard Ade has organized these searches to help buyers to find homes quickly and easily. The personal side of Seattle Real Estate News is my mid-month newsletter News with a View which I have published for almost 60 months. You can sign up for it here or take a look at the past six issues right here on SERENE™. 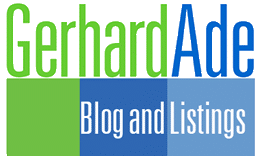 To best serve both sellers and buyers, Gerhard Ade has created a special website just for sellers There, you can also find his monthly blog posts. 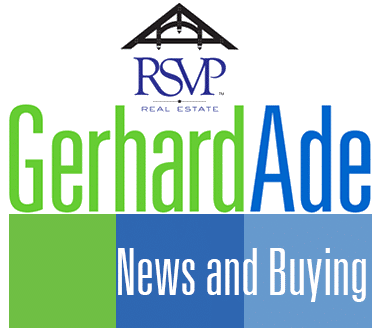 If you are chiefly interested in specific Seattle Eastside communities, then you should visit Gerhard’s Bellevue and Redmond real estate websites. Search for Bellevue homes, Redmond homes, and other locations with curated searches. Explore maps of homes with thumbnail summary for each. Catch new homes listed in the past 24 hours. Study property details for active listings. Know Seattle area real estate market trends for more than 50 Zip Codes. Learn why corporate relocation can be tricky. Learn what it takes to list and sell your home successfully. Search the entire site for what interests you. Find yourself at home if you speak German. Call me simply by touching the phone number on your smartphone. Schedule an appointment for a talk or meeting. And you can do all this on any device. I am responsible for how SERENE looks and functions. I am striving constantly to make it more useful. Your feedback is welcome!